The Story Air-India's Very First International Flight and later inauguration of New Route's and Introduction of Halt's. Air-India First International service route map showing (Black line) Bombay to London via Cairo and Geneva on 8th June 1948. London 9th June 1948 Arrival of 1st Schedule Service from Bombay VT-CPQ Malabar Princess. N/O Mani and flight Purses Ganesh. Please click on the below buttons. To know more about the Air-India International External Air Services and Introduction on new halt and Route Estension on these route. On 8th June 1948, First Inaugural International Flight from Bombay to London via Cairo and Geneva. On 21 Jan 1950 Air-India International Inaugural Flight from Bombay to Nairobi via Aden. 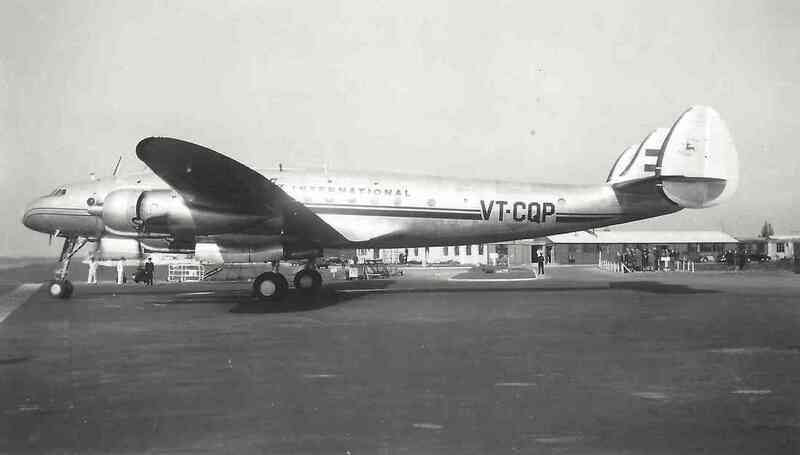 On 16 July 1954 Inaugural flight to Singapore via Madras with L-749A Constellation VT-DAS on once a week basis. 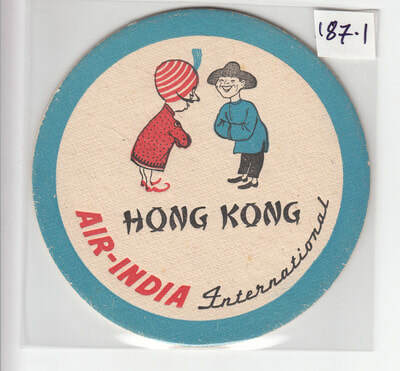 On 14 August 1954, Inaugural flight to Hong Kong via Kolkata and Bangkok. On 15 August 1958, Inaugural flight from Delhi to Moscow via Tashkent on once a week basis. On 4 October 1960, Introduction of a weekly Bombay to Kuwait service via Karachi and Bahrain with L1049 Super Constellations. [P2] & [P3]- The Story of Air-India's Very First International Flight, Parsi Khabar by arZan on March 2016.